Cloud Scale Files, which the company claims to be based on a ‘true Amazon-inspired IaaS model,’ is designed to require no minimum spend. Kiwi company, Cloud Scale, has launched a hosted system for businesses to store large amounts of data for 33c for a Gbyte per month. Cloud Scale Files, which the company claims to be based on a ‘true Amazon-inspired IaaS model,’ is designed to require no minimum spend. Files are stored and replicated three times in the firm’s Auckland datacentre to assure customers of data sovereignty. “Cloud Scale is a privately held New Zealand start-up company bringing cloud storage to New Zealanders. Unlike our competition we are happy to deal with small business and individuals, all that is required to sign up is a credit card. “Data sovereignty is rightfully a real challenge to the current incumbent cloud providers who are all US-owned. We have a uniquely scalable storage platform that we can build in any country. 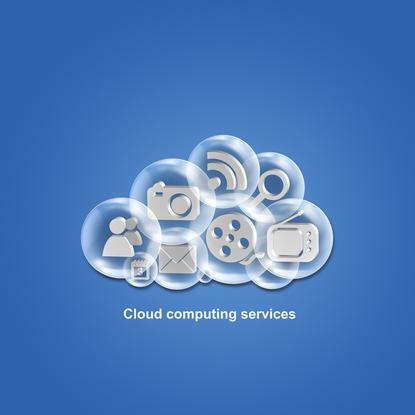 Customers want to use a local cloud and now they can," said Joel van Velden, MD of the firm. According to the company, Cloud Scale Files is compatible with Amazon’s S3 API so customers can re-use existing GUI tools like Cyberduck or command line tools like S3cmd. Files can be marked as public and accessed with HTTP GET. The company is currently running a promotion for new customers where it is offering the first 1GB per month free for the next 12 months.